A completely new vaping device from Tesla extends the field of the all-in-one devices. 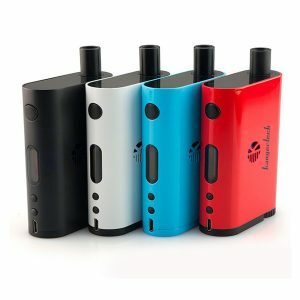 Tesla AIO 70W Starter Kit was created with the aim to become a comfortable device, which will serve you on a daily basis. It will be highly appreciated by vaping beginners thanks to its smart design and simplicity in operation. At the same time, advanced vapers will also be delighted by this device. The Tesla starter kit comes with internal tank and a powerful box mod. 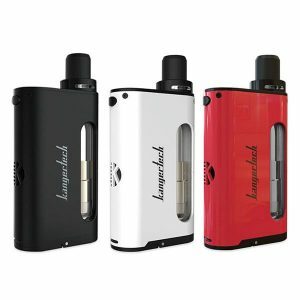 It requires a single high rate 18650 battery and makes it possible to reach up to 70w maximum wattage output. In temperature control mode it is compatible with Ni200, Ti, and SS with the minimum resistance 0.05 ohm. While in variable wattage mode, the minimum resistance is 0.1ohm. Bypass mode is also available in this device. Speaking about the Tesla tank, we can’t underestimate its ability to hold 4.5ml of e-juice, which means that you don’t need to refill your tank constantly. 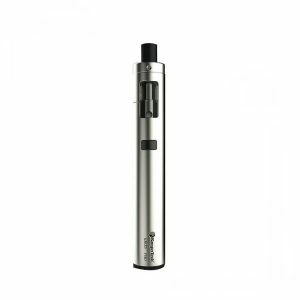 This feature allows you to enjoy long-lasting vaping periods without e-juice refilling. Moreover, the top-filling system makes the usage even more pleasant and convenient. What concerns the device design, there is no doubt in its attractive gorgeous look. Made from zink alloy material and obtaining curved rectangular construction it ensures comfortable hand feel. The Tesla representative of all-in-one devices is available in a wide range of colors including classic black and white options as well as bright red, yellow and blue ones. You are free to choose whatever you want. 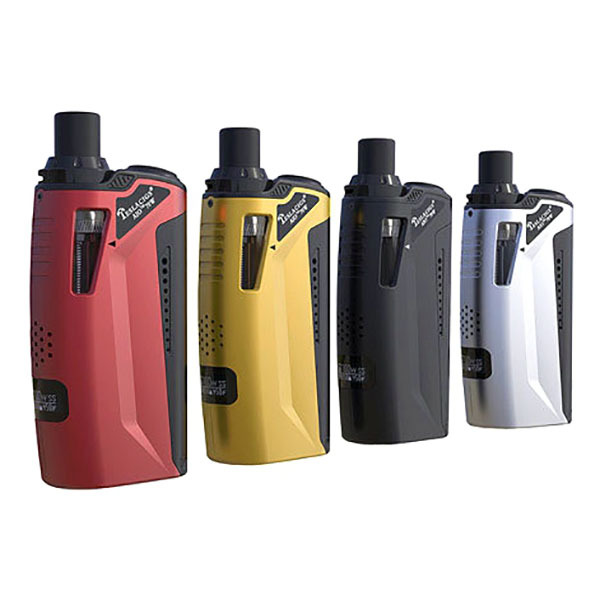 Being perfect for daily use, powerful and fascinating Tesla AIO 70W Starter Kit is a must-have for vaping beginners and a nice option for advanced vapers.